MAIN Mission: Give official background to initiatives about circus as art, sport or hobby/ free time activity. 4. Organize meetings and events, especially the yearly Hungarian Juggling Convention. 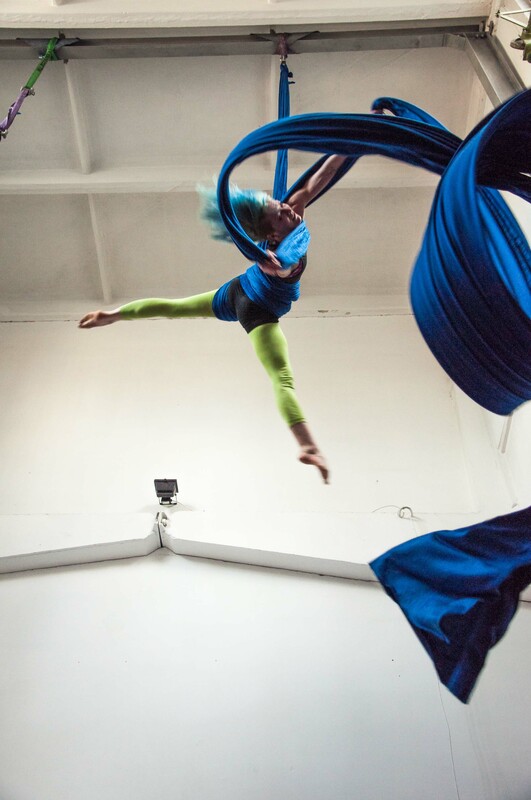 We are active in three main field: circus education – social circus – serving artistic development. We run weekly groups in different social environments: roma community, Psychiatric Hospital, refugee children. We run training for instructors of social circus. Under Erasmus+ program we have international projects which makes possible to go on expertises abroad and participate in trainings. We are also involved in Erasmus youth programs. Show nights and open stages where new creations can be tried out or performed. As a first approach to our work is that we are a community. We work on voluntary based with huge efforts – even employees put extra hours voluntarily in our activities. We are the only organisation of contemporary circus and the only which cares about providing education, information and event both int he field of contemporary circus and of street art. Keep connection with other circus organisation and stakeholders: National Acrobatic School, MACIVA we reach towards governmental structures in order to inspire them and for their higher involvement in our mission. Hungarian Juggling Convention – not only juggling anymore- for meeting among the Hungarian community of circus, presenting International artists, provide workshops. We promote Street art sas co-organisers in Zsolnay Light festival with busker’s pitch and this year with a prize of 3000 euro for the best street performer. We give out 40-110 scholarship each year to attend international trainings, visits, job shadowing etc. MISSION PRINCIPALE : Soutenir les initiatives visant à promouvoir le cirque en tant qu'art, sport ou activité de loisir. 4. Organiser des rencontres et des événements, en particulier la Hungarian Juggling Convention. 3. Créer des opportunités en Hongrie pour les acteurs internationaux du cirque.